Meet us in Dubai at one of the conferences and exhibitions from TV Connect series. Thanks to our previous and current clients, the area of the Middle East is very well known to us and we will gladly present you how our unique OTT & HbbTV solutions and products may help your services. TV Connect MENA is one of the biggest regional events for telecommunication companies operating all over the Middle East and North Africa. 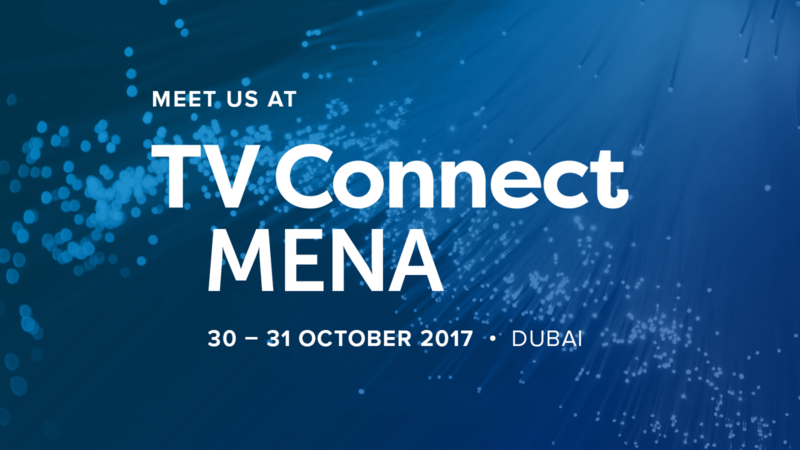 If you would like to meet us at TV Connect MENA, talk about partnership or get to know why we prepare the best possible front-end solutions for VOD services all over the world and how our HbbTV applications and products help broadcasting companies to make the perfect use of this platform, just let us know.